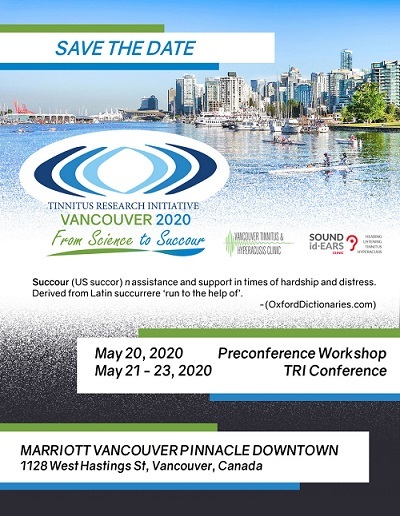 Save the date for our TRI 2020 Conference in Vancouver, Canada. From May 21-23, 2020 the official conference will take place. Further a pre-conference workshop will be offered! From more than 400 outstanding article collections published in 2017, 10 finalists are now in the running for the 2nd annual Frontiers Spotlight Award – and the chance to win US $100,000 to organize an international conference on their topic’s field. 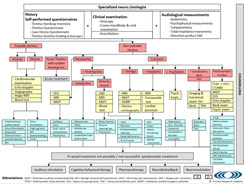 Our Fontiers Research Topic "Towards and Understanding of Tinnitus Heterogeneity" is one of the finalists! 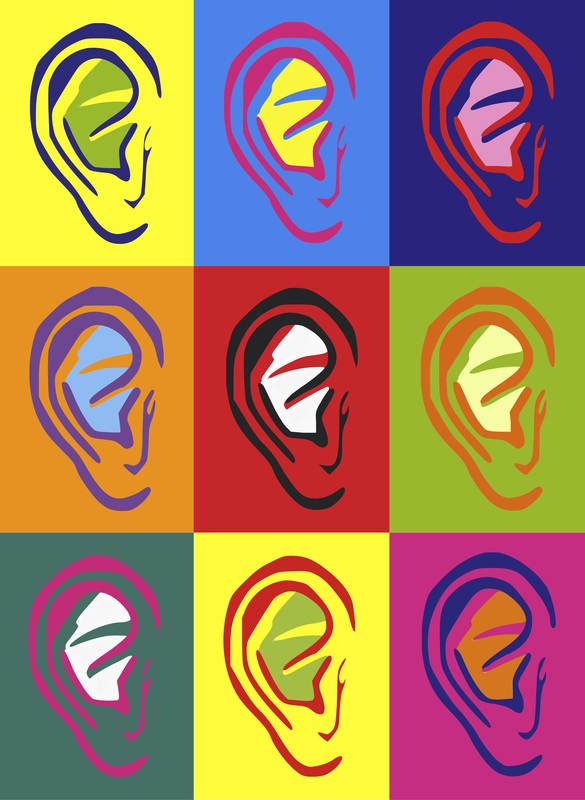 Trends in Hearing has opened a special collection on tinnitus research that will include contributions of the 11th TRI/TINNET Conference 2018. Both research papers and reviews are considered for publication. The submission deadline has been extended to September 1st 2018. 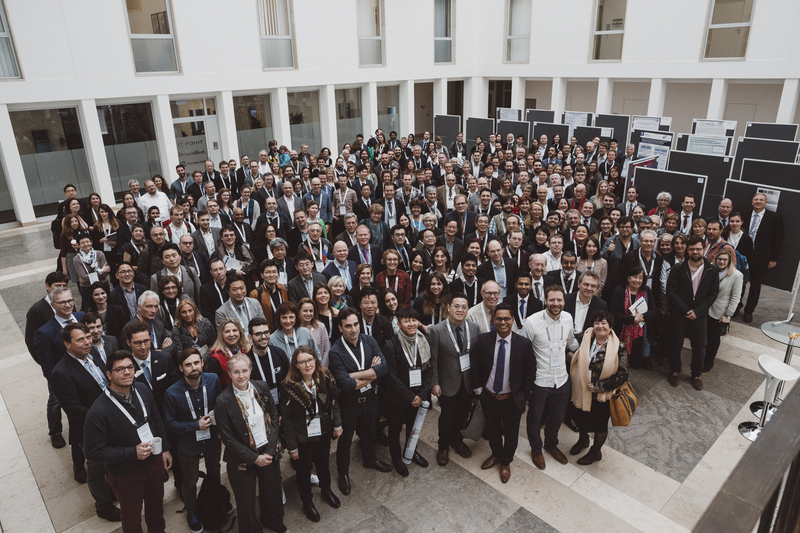 From March 14.-16.2018 the 11th International TRI Tinnitus Conference took place in Regensburg. The Conference was organized by the Tinnitus Research Initiative Foundation in cooperation with the COST-TINNET Action, funded by the EU within the framework of the COST program, and the German Tinnitus Research Initiative e.V.